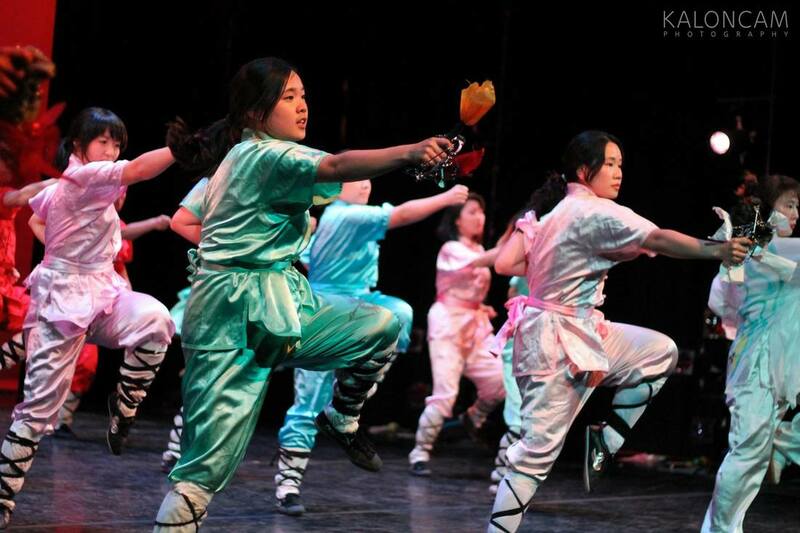 NECWA started through a remote adult Wushu program at Wellesley in 2012 and thus for the last 5 years we have developed an extremely diverse and structured Adult Wushu program here at NECWA. While our prime location for Adult Wushu is at Wellesley, we bring the same commitment and enthusiasm to our adult programs at all our offering locations. Depending on your experience in physical activities and the martial arts, Adult Wushu focuses on striving for fitness goals through the practice of Wushu. We utilize fitness metrics and feedback reporting for our adult students in order to keep students motivated and dedicated to their unique individual goals. Fall 8-week session starts week of Sept 25.